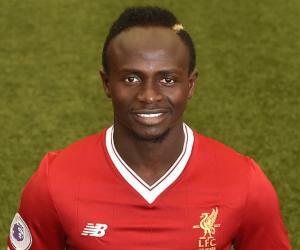 Find out more about the greatest Senegalese, including Sadio Mané, Léopold Sédar Senghor, Abdoulaye Wade, Abdou Diouf and Blaise Diagne. Situated in the westernmost front in the mainland of Eurafrasia, Senegal is a country in West Africa. It takes it name from the Senegal River that borders the country in the east and north. Though the country maintains quite a low-profile as compared to the developed and developing countries of the world, it nevertheless has a large bunch of nationals who have constantly, through their works and achievements, strived to make a name for Senegal on the world map. 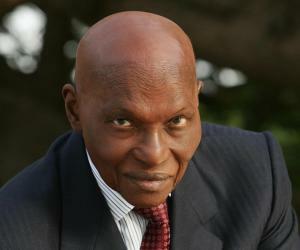 Interestingly, both men and women have collaboratively contributed to bring fame and glory to Senegal. Remember the famous poet Phillis Wheatley and her works, ‘On Imagination’ and ‘Atheism’. Do you know that she was a Senegalese? Wheatley was the first African American woman to become a published writer. From being a slave to a renowned poet, Wheatley travelled a long way. Do you find it hard to wrap up your list of world-famous rap artists without the mention of Akon? Do you know that he is a Senegalese too? A child prodigy, Akon’s single ‘Lonely’ was featured in top five list on Billboard Hot 100 charts. Patrick Vieira, French midfielder, has captained Arsenal in several FA Cup tournaments. A Senegalese, he was also the part of the French world cup victory team of 1998. 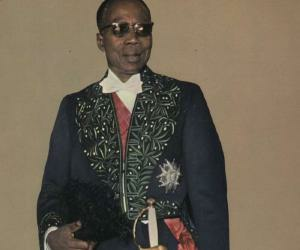 Know more about famous Senegalese, their life and works with this write-up.